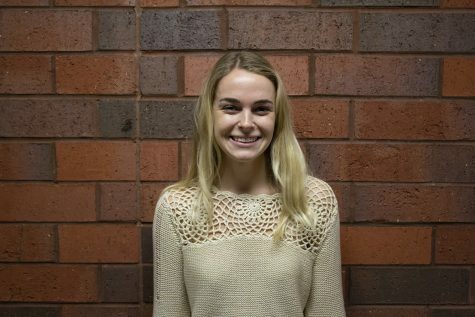 Casey Ryan is a senior journalism major and studio art minor at UW-Eau Claire. She enjoys traveling, scuba diving and hiking. After graduation in May, she will be moving to JeJu, South Korea to teach English.